The forecast for last week was more or less right. 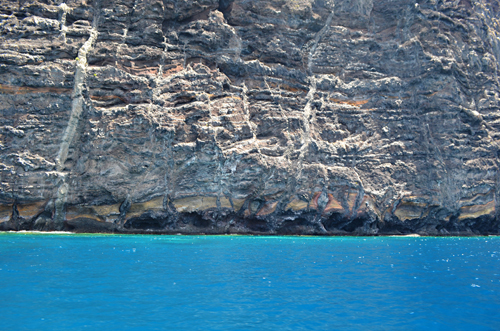 After a cloudy(ish) start there was mainly sunshine in the north of Tenerife. The south as expected had more cloudy spells although temperatures remained on the warm side. 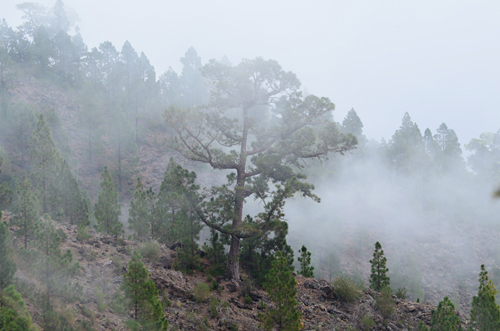 A calima which caused a weather alert in the eastern Canary Islands made its presence felt, causing hazy sunshine over the weekend. All in all it was a decent week with Santa Cruz registering the highest temperature in the whole of Spain. The forecast is looking pretty good with everywhere experiencing plenty of sunshine although the week may start on the cloudy side, with the south and south west being slightly cloudier than the north and east. There might be an outside chance of showers over the weekend, but at the moment it looks as though it’s unlikely they would affect the coast. The pattern for expected temperatures continues in much the same way as in recent weeks with a hot start to the week before temperatures drop a bit for the second half of the week. So far that hasn’t really happened and there’s not been much difference throughout the week. 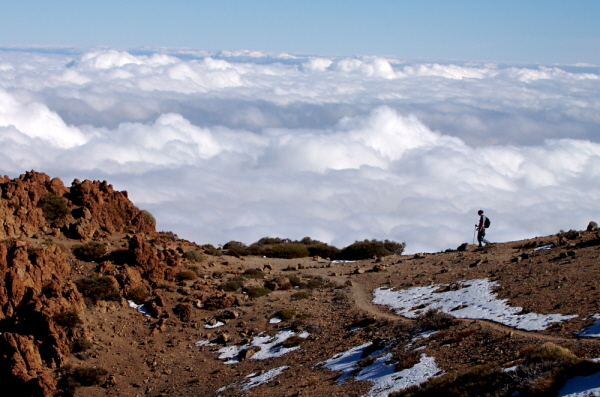 There might be some snow on el Teide toward the end of the week but not a lot. 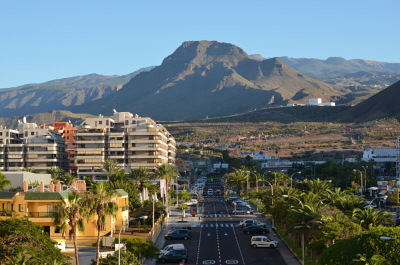 Weather in South Tenerife – The week should start with quite a bit of cloud and some sun on Monday and Tuesday. After that it should be a sunny week with only a few cloudy spells over the weekend when there will also be a 20/25% chance of showers. Temperatures start the week at a very warm 27C but drop to 18/20C in the shade from Wednesday. Weather in North Tenerife – Monday should be sunshine but Tuesday will match the south with mostly cloud although there should be some sunny spells. After that it’s a sunny week until Sunday when there could be mostly cloud with some sunshine. There’s a 10 to 15% chance of showers over the weekend. Temperatures start the week at 23/24C and drop to 17/18C in the shade Wednesday onwards. 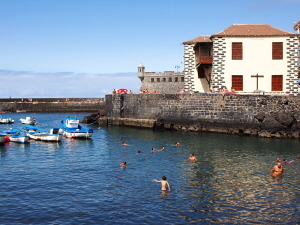 Weather in East Tenerife – Monday should be cloudy with some sun, Tuesday is expected to be quite grey, but it will be sunny from Wednesday with only a few clouds about over the weekend when there’s a 10 to 15% possibility of light rain. Temperatures should be the same as the north. Weather in South West Tenerife – The south west could be cloudiest this week with a cloudy Monday and more cloud than sun on Tuesday and Sunday. The rest of the week should be mainly sunny. There’s a 20 to 25% chance of a shower over the weekend and temperatures start the week at 27C before, like everywhere else, dropping from Wednesday to 19/21C. Weather in the Mount Teide Crater – In the crater it could be cloudy on Monday and Tuesday, sunny on Wednesday and Thursday and from then mostly sunny with a few clouds: although, Friday morning could see some rain. On Mount Teide it’s a similar pattern except it will be sunnier over the weekend and there might be a snow shower on Friday morning. Temperatures should hover between 7 and 11C in the crater and -4 and 1C on the summit of Mount Teide where the windchill factor will make it feel more like -9C at times. So what happened this time last year? High cloud above Mount Teide meant partial cloud cover and hazy sunshine across Tenerife. And so it stayed for much of the week before heavy rain affected parts on Saturday morphing into a sunny Sunday to end the week. 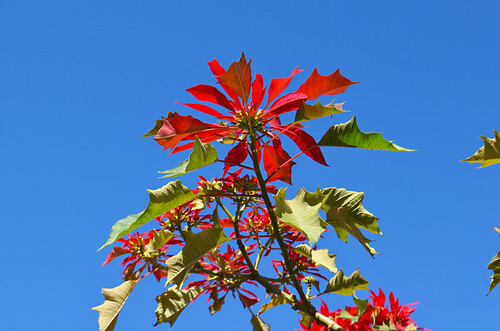 Pic: Beautiful blue skies during the first week of December in north Tenerife.